Category: Books. 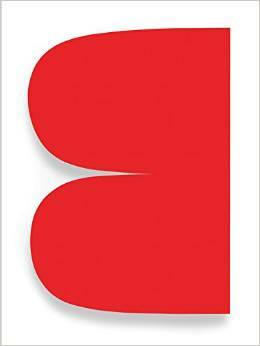 Tags: 78704 gallery, art book, ellsworth kelly, ellsworth kelly outside in, outside in. 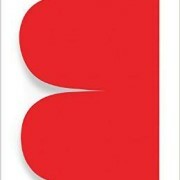 For almost seven decades, Ellsworth Kelly (born 1923) has redefined abstraction in art. His work has become iconic for its emphasis on form, color and relief, yet he harnesses these basic elements, in all their apparent simplicity, to deliver an astonishing array of effects. 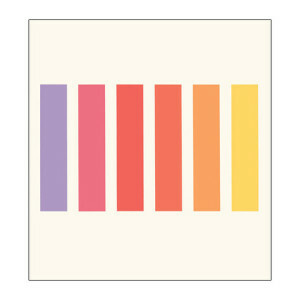 Ellsworth Kelly: Outside In is, likewise, more than the sum of its parts. 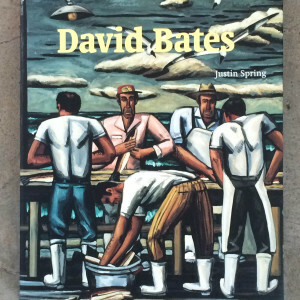 With an oversize format and generous images, the book introduces the artist’s latest body of work in stunning color. 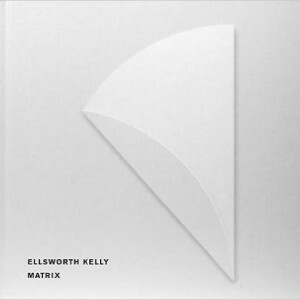 Its introductory essay, by art historian Briony Fer, provides insight into Kelly’s perpetual movement between inside and outside, past and present, two dimensions and three.